3D Mink Lashes: Lower Prices You're Going to Love! 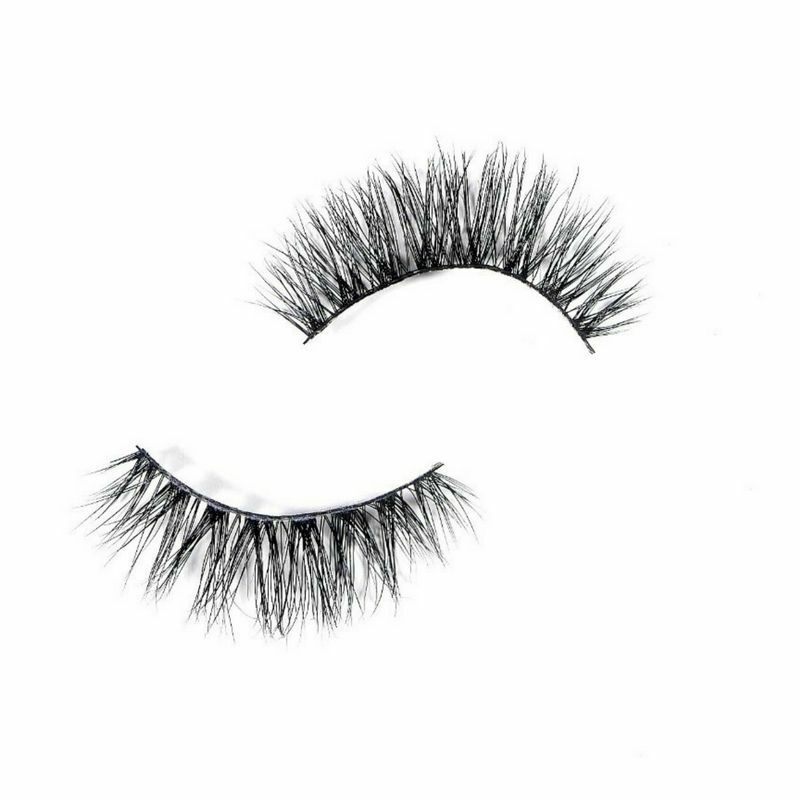 3D Mink Lashes: Lower Prices You’re Going to Love! We at Dropship Bundles can’t stop giving our Dropship members all these great news, even if we tried! 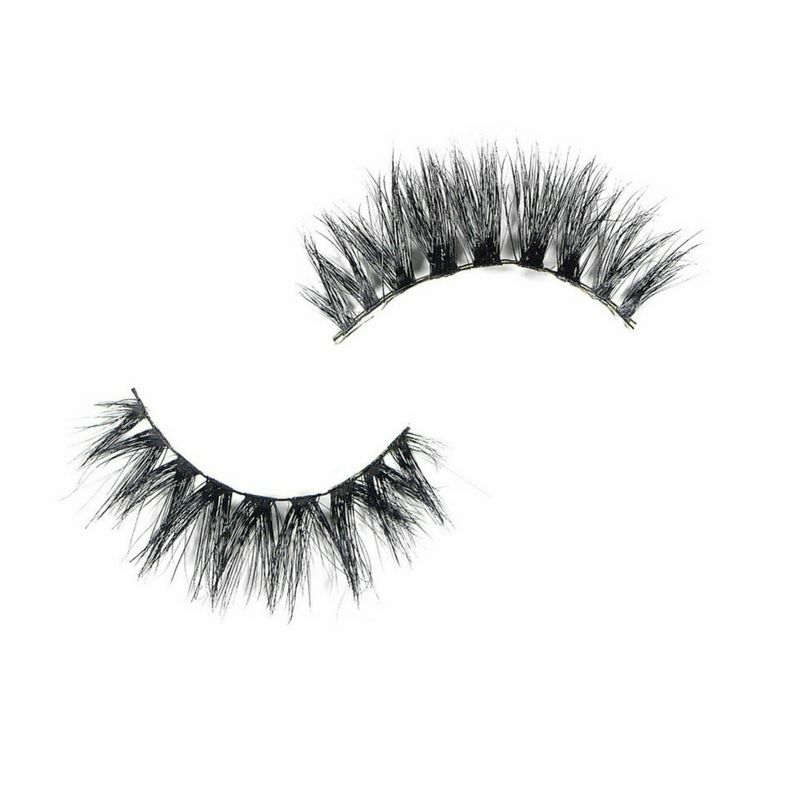 The 3D Mink Lash wave is on the rise, and from the looks of it, that wave isn’t going to die down anytime soon. Our 3D Mink Lash collections have always been a big hit at Dropship Bundles, and we’re going to make sure it stays that way. 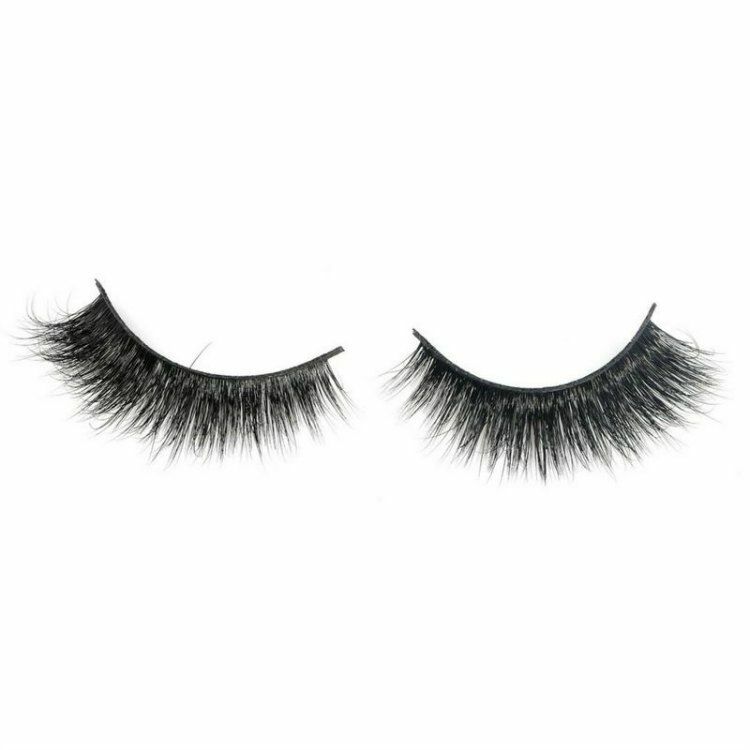 The Dropship Bundles team is happy to announce that we’ve lowered the prices for our 3D Mink Lashes and our 3D Mink Thin Line Lashes! Yes, girl, you read that right. The prices for our mink lashes have been made more affordable for you. 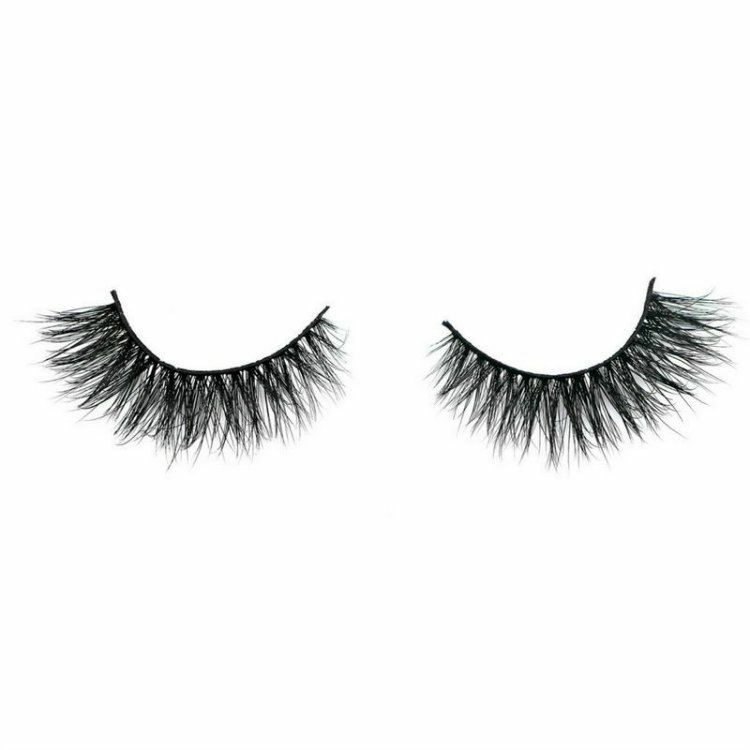 Our luxurious 3D Mink Lashes are made of 100% real Mink and are 100% handcrafted to perfection. They’re comfortable to wear for any occasion and beautiful enough for people to do a double take when you walk by! 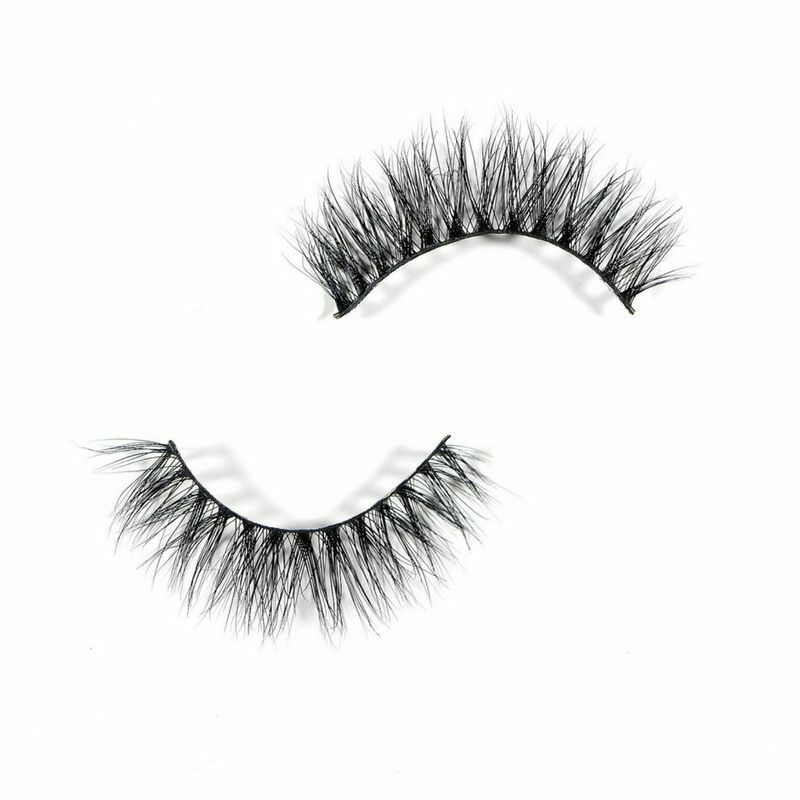 Each of our two 3D Mink Lash collection has ten different styles. This means in total that there are 20 different gorgeous styles for your clients to choose from! These styles can range from naturally sweet to dramatically fleeky. Variety is key because every gal has their own unique preference. We at Dropship Bundles want to make sure we shine attention to all types of gals, not just one. 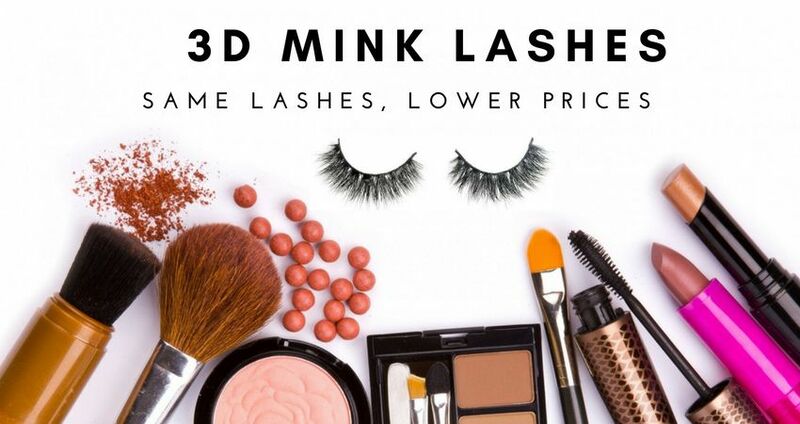 We sincerely hope you enjoy our new 3D Mink Lash prices because we enjoyed sharing the good news with you. The Dropship Bundles team love you all, we really do!